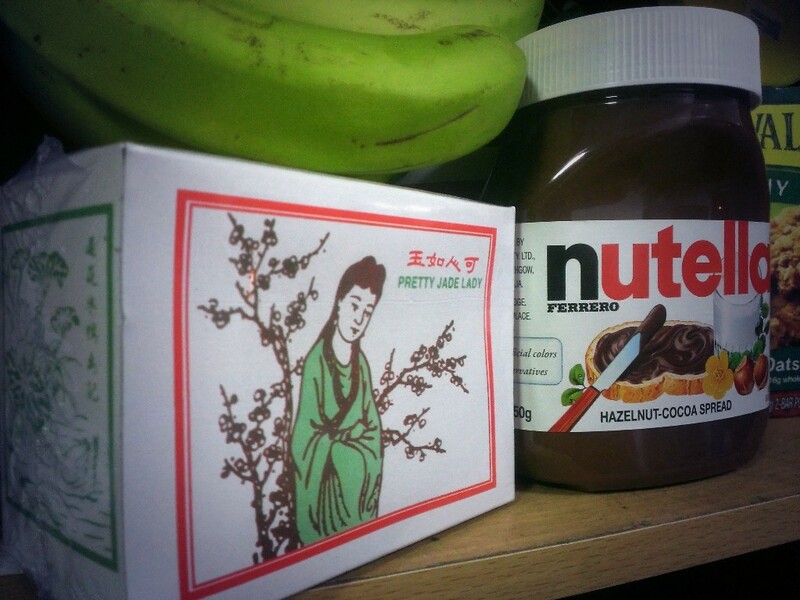 Living abroad becomes much easier with quality tea and Nutella. Pretty Jade Lady is always a welcoming presence in the morning. I'm assuming jade implies green tea. So, is it loose green tea?